There are bands, and then there’s The Vanz! 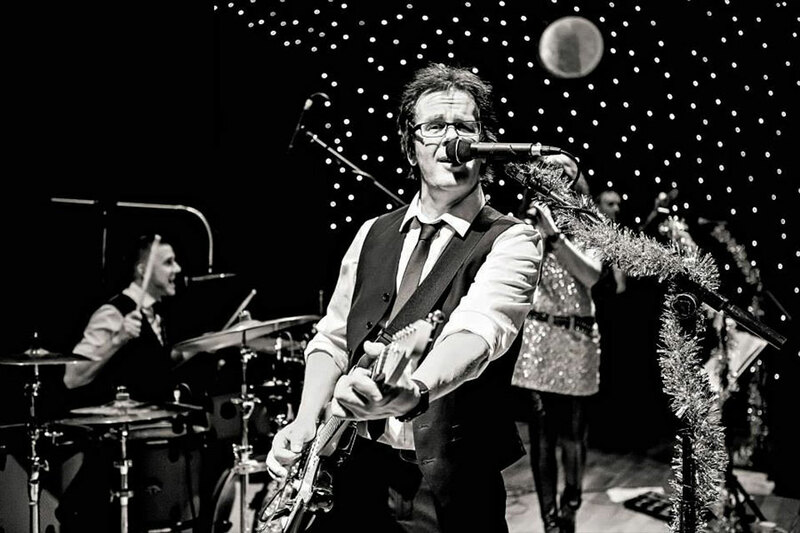 If you’re looking for the ultimate live covers band for your wedding, function or party to make your event a roaring success – then look no further! This is undoubtedly one of the most versatile and accomplished professional bands on the circuit for musicianship & first class entertainment. With a vast wealth of experience in the world of musical entertainment, The Vanz can create the perfect atmosphere for any event or occasion. From a lively party atmosphere to a mellow ambience - The Vanz can provide it. They are specialists in wedding entertainment, corporate events, prom nights, summer balls, engagement & birthday parties, anniversaries, reunions, festivals, bike & car rallies. They can also be seen playing regularly at many of the large holiday camp chains throughout the UK. With a self contained PA system, stage lighting, various dance floor lighting, including laser effects, strobe and neon lighting, together with haze & ‘smoke’ machines available if required, The Vanz have the ability to create the perfect atmosphere for your event. So what do they play we hear you say? Pretty much anything is the answer! Being one of the most versatile bands around, The Vanz play something for everyone from their vast repertoire that spans from the 50's right through to the very latest chart hits. From indie, pop, disco & dance to rock ‘n’ roll, blues, americana, country and rock classics. 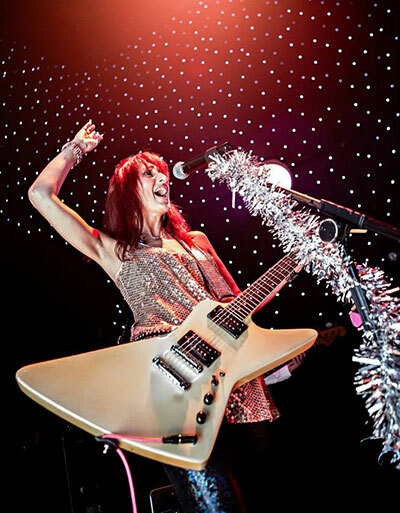 Due to their reputation as a highly professional experienced band, their continued popularity and busy schedule means The Vanz band are in the fortunate and enviable position of being able to benefit by performing with some of the areas finest session musicians, thus ensuring a fabulous line up for any type of event.